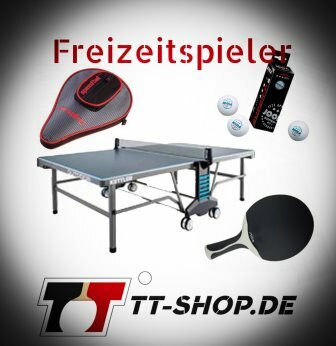 What table tennis bat suits my individual needs (best)? This is the question each table tennis player asks himself/herself, and not only once. This is also true for beginners. They are often searching for an inexpensive racket, but also don´t want to buy a pig in a poke. All table tennis bats listed here are best-seller. All blades are substantially reduced, and all TT bats were intensively tested. Test persons were experiences players and coaches. The TT rackets listed here are a special selection, only available at www.tt-shop.com in this form. 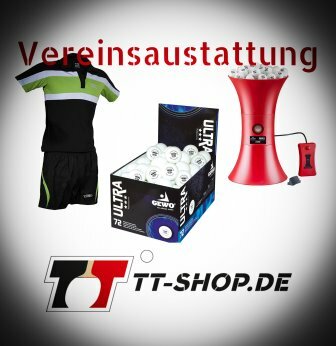 We are convinced by the properties of our products, and sale them with passion. This becomes evident by our self-written texts and product descriptions. 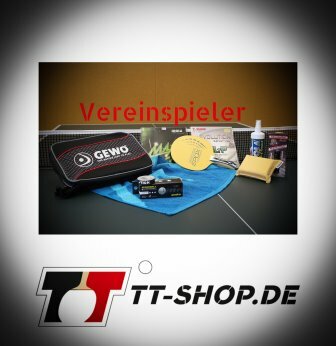 Questions regarding table tennis materials? We would be very happy to answer them, just use our contact form.